Jane MacDonald organises several teaching workshops every year and invites stitching masters for specialised topics. 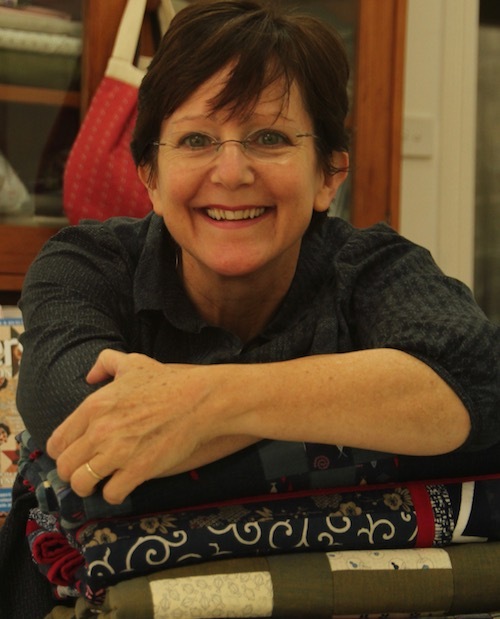 Jane MacDonald teaching Sashiko in Lismore October 2018 : Jane MacDonald will be teaching sashiko stitching, pattern transfers and one stitch sashiko for the two days with her own Sashiko techniques. Please follow the link for details.